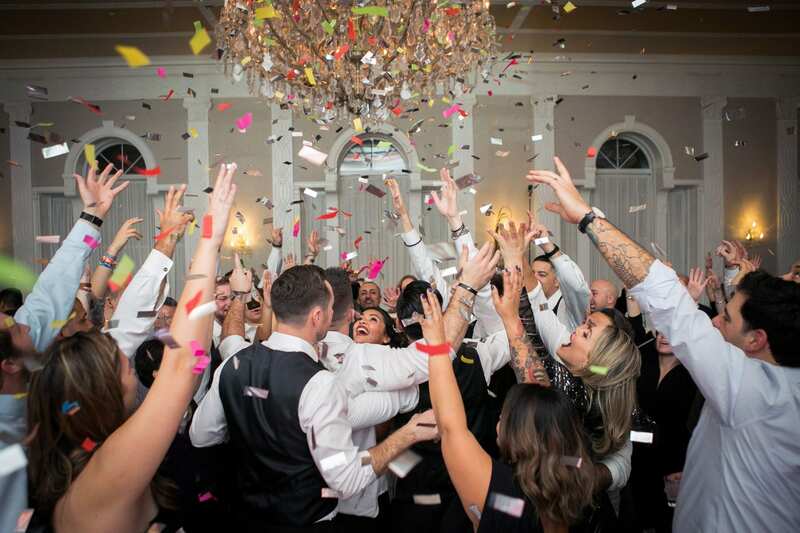 You want to know the secret to a great wedding reception? The timeline. After months of planning, couples often forget to think about it and more so than any other detail you consider for your wedding, a reception timeline has the power to make or break a great party. 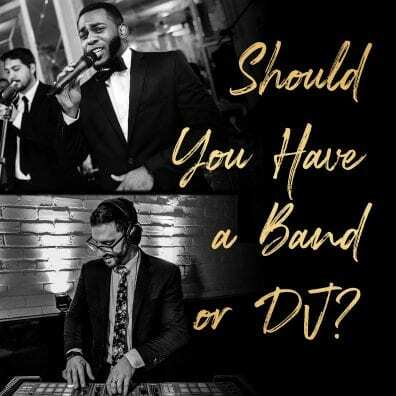 Ask yourself, “What’s going to give my party the best flow?” You want to order and structure formalities in a way that commands attention but also gives your guests a chance to breath and enjoy themselves. As I always say, there are two parties happening at your wedding: The one you’re having and the one your guests are having. Details that are crucial to you, they won’t notice and vice-versa. Is it super important to them that you stop a dance set in the third hour so your friends from 8th grade can do a choreographed number? Probably not. 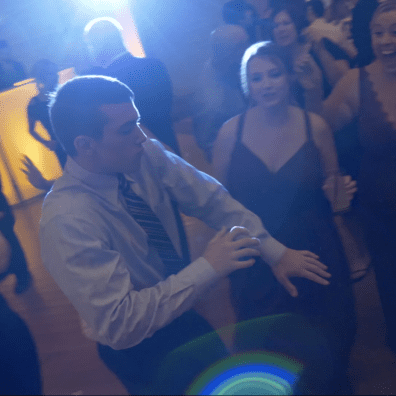 Avoid over complicating things and allow enough casual laid back dance time for your guests to set a party-agenda and apply their own imprint on the day. We promise if you do this, they’ll be talking about your wedding for years to come. Of course there’s still time to fit in all those special moments you have planned, but our advice is to work with your team of professional wedding-vendors to game plan the best time for them to occur. As professional musicians, there’s nothing worse than not being able to find your rhythm and your party has a rhythm too. Let’s find it and turn a great wedding into an unforgettable experience. There are many ways to order a reception but here’s my favorite. We’ll pretend the wedding is from 7-11pm. Your reception room opens and guests are greeted by your chosen entertainers. Bridal Party & Couple Introductions, followed immediately by the first dance and then a short upbeat dance set for all guests. Guests are seated for their first course. During this downtime, formality speeches can be made. First course flows right into parent dances. Your guests are already at their tables and attentive for this important moment. Our first long dance set. Guests return to enjoy the company of their table and the main course. Dinner is over and its time to party again! Guests need a breather after 35 minutes of dancing to hit the bathroom, refill their drink or grab a coffee. It’s the perfect time to cut your cake. Optional: At the conclusion of cake, go right into bouquet toss, garter, etc. Finish your party off strong with a full hour-long dance set! Optional: Do a wedding sendoff in the last 10-minutes.